Wheels that work with our agricultural hubs & spindles. 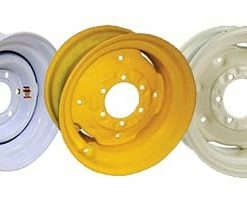 Available in a wide range of sizes from 14″ x 5″ to 16″ x 10″ in either 4, 5, 6 or 8 bolt patterns. 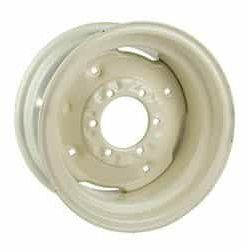 14×7 AG.WHEEL/6 on 6″ B.C./4.62″P.H.